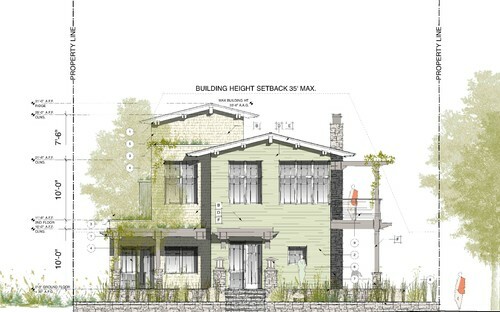 So what's the magic bullet guaranteeing your new home will pass design review? Here’s the secret: There is no foolproof method. Read the full Houzz.com article here.